The Trustees of the ALW Foundation are very happy to announce their grant to Stalham Brass Band towards brass band music tuition and instrument loan for young people in Norfolk. 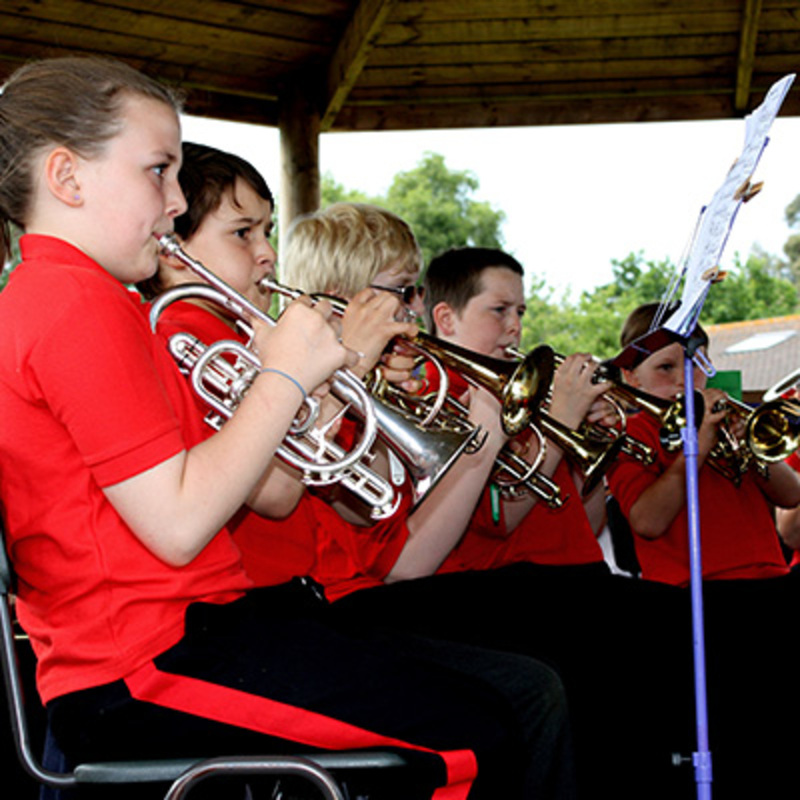 Dr Timothy Thirst, Director of Music at Stalham Brass Band said: "This grant makes a major inroad into our fundraising and has ensured that children in the Stalham area will receive free music instrument loan and free music tuition. We look forward to working with the Foundation and thank them for their confidence in us."